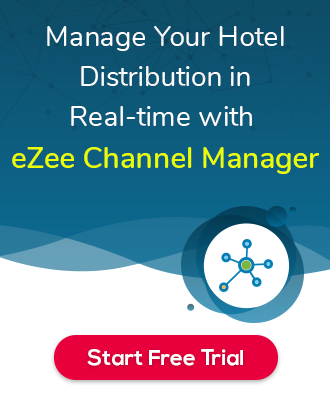 What is the use of Label in eZee Burrp? 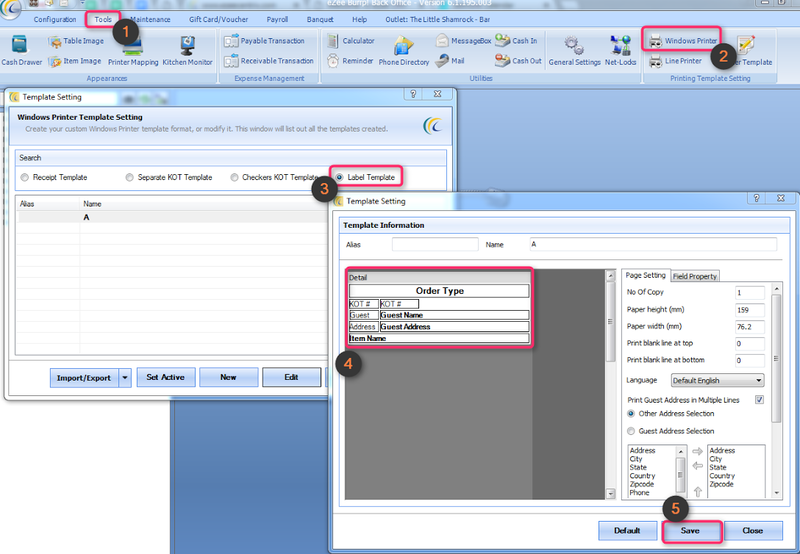 and how to configure it. Guest Name, Guest Address, food item etc. 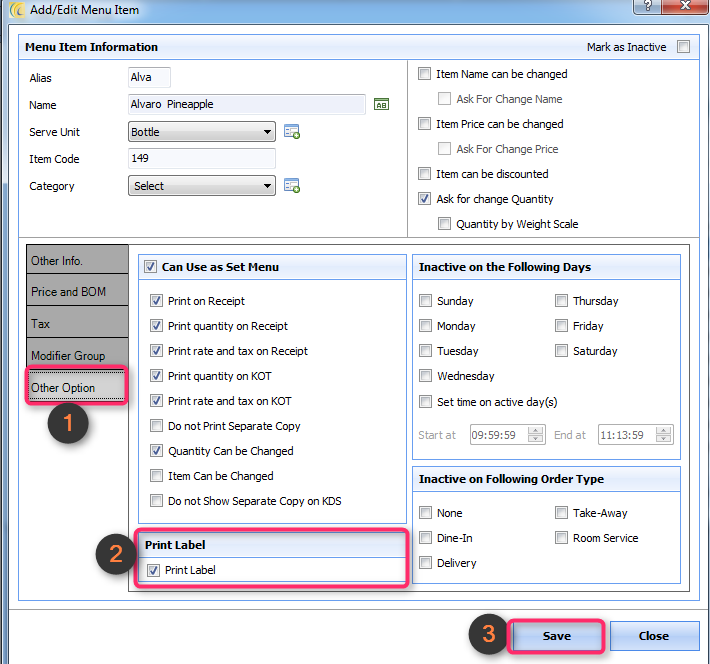 Step-1: Configure the template from POS back office based on the requirement. 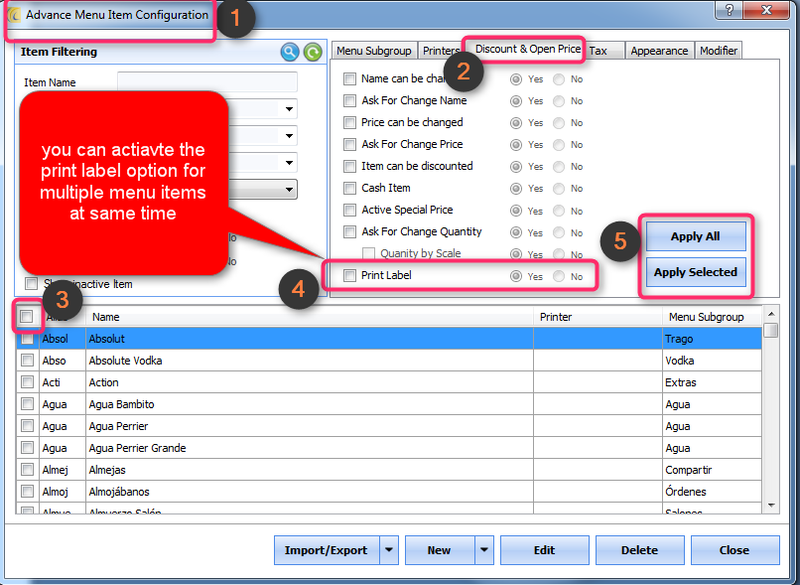 Step-2: Activate “Print label” for menu items. 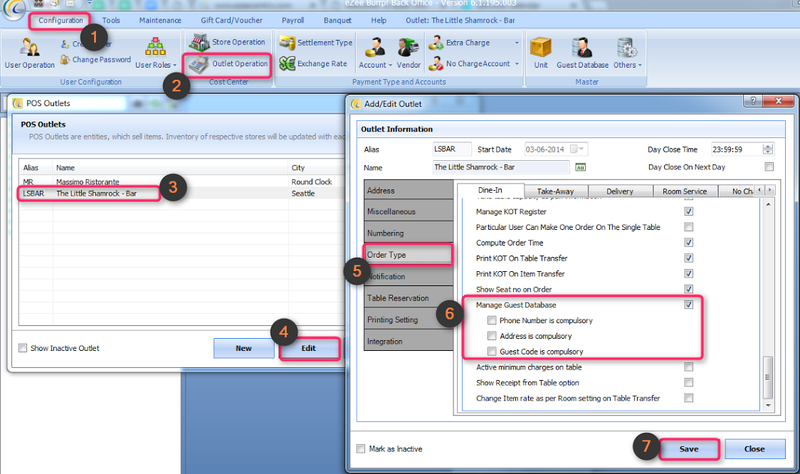 Step-3: Activate the manage guest database option. 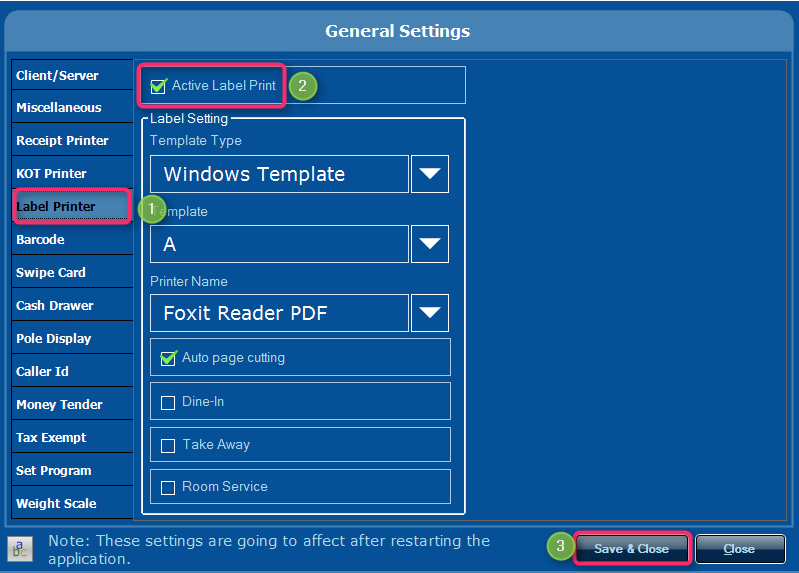 Step-4: Activate and Set the label printer template and the respective template.